Located in southeastern Asia, the Philippines are a cluster of over 7,000 tropical islands between the Philippine and South China Seas. Despite recent economic expansion, rapid population growth and uneven distribution of wealth and resources have made matters worse for most Filipino residents. Inspired by Eastern and Western cultures, the Philippines include calligraphy, wood carving, and weaving among its traditional art forms. 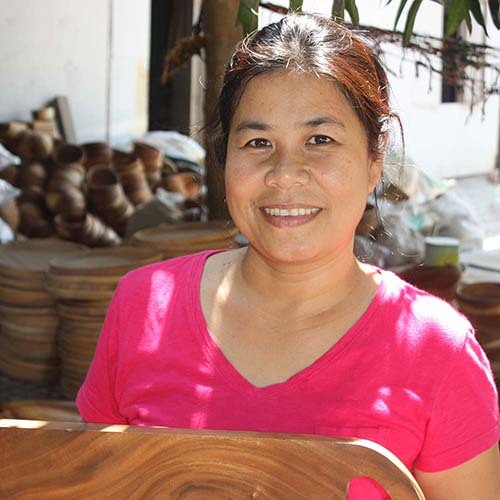 The Community Crafts Association of the Philippines (CCAP) is one of the oldest fair-trade organizations in the Philippines. CCAP promotes community development by creating employment and livelihood opportunities for craftspeople by marketing their work. 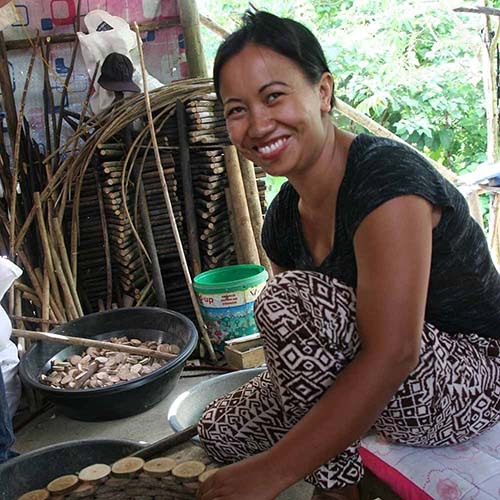 SAFFY Handicrafts empowers marginalized producers and artisans throughout the Philippines. SAFFY began as a workshop that provided alternative livelihoods for youth and women in marginalized areas of Manila through sewing projects, and now assists some 34 small producers groups.